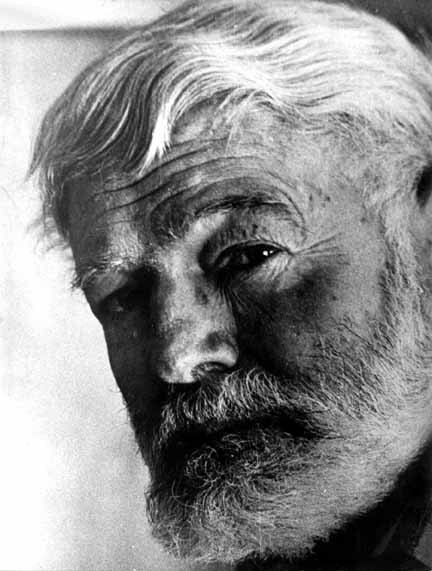 Ernest Hemingway completes his short novel The Old Man and the Sea. He wrote his publisher the same day, saying he had finished the book and that it was the best writing he had ever done. The critics agreed: The book won the Pulitzer Prize in 1953 and became one of his bestselling works.